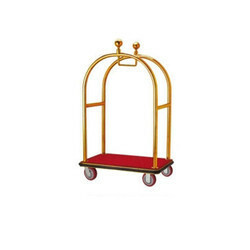 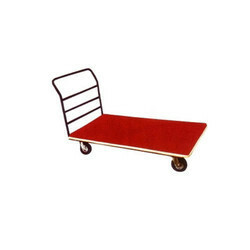 Manufacturer of a wide range of products which include movable banquet chair trolley, banquet table trolley, chamber maid trolley, banquet chair trolley, ss linen trolley and maharaja hotel trolley. 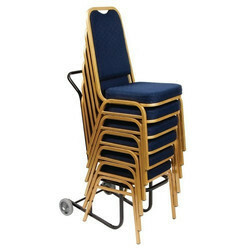 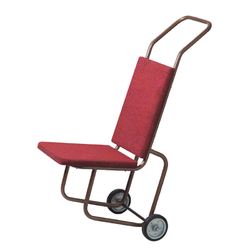 We have marked a distinct position in the market by providing excellent quality Banquet Chair Trolley. 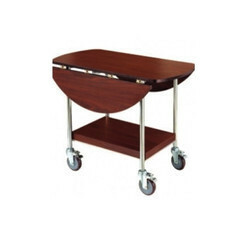 The offered Banquet Chair Trolley is rigorously checked on various parameters of quality to make certain its flawlessness. 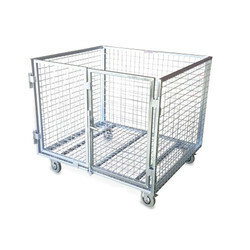 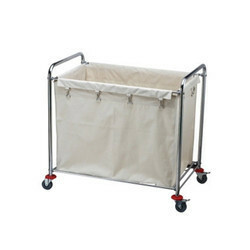 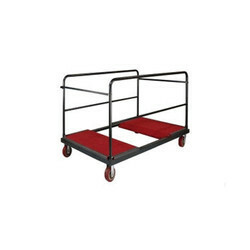 Durable, easy-to-maneuver cart efficiently transports large, bulky loads, then conveniently collapses to minimize storage footprint. 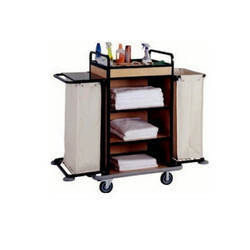 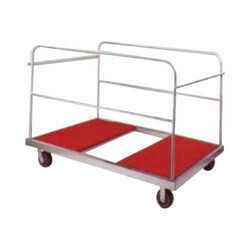 Looking for Banquet and Hotel Trolley ?